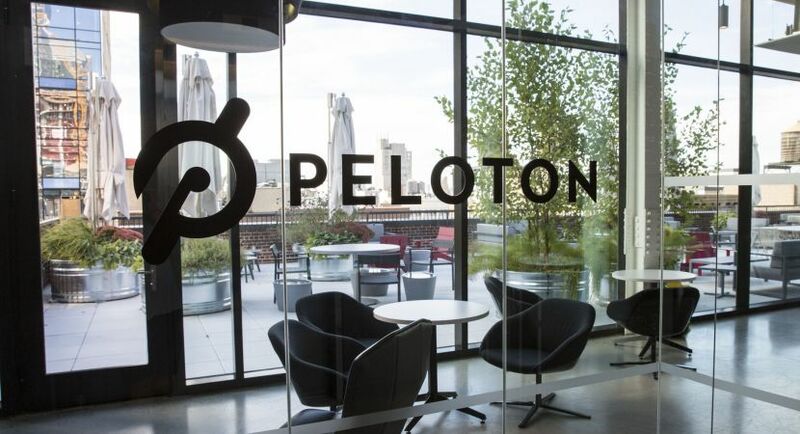 Peloton is seeking a Product Manager to push the innovation, iteration, and optimization of our Acquisition Website. 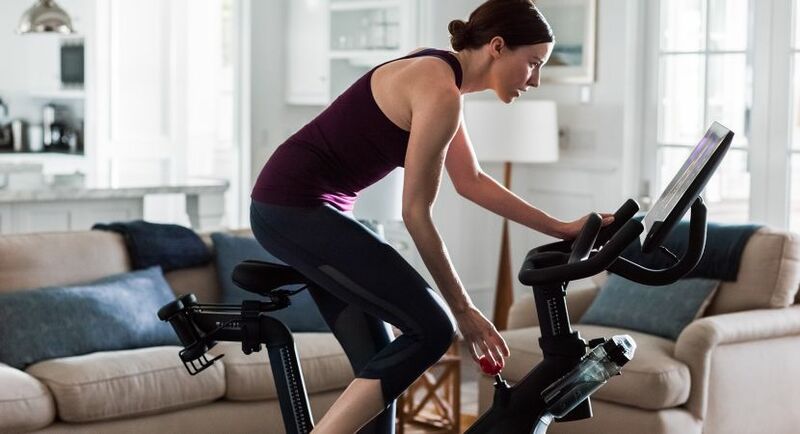 This product manager will help shape Peloton’s online marketing and ecommerce experience, maximizing customer comprehension and conversion. 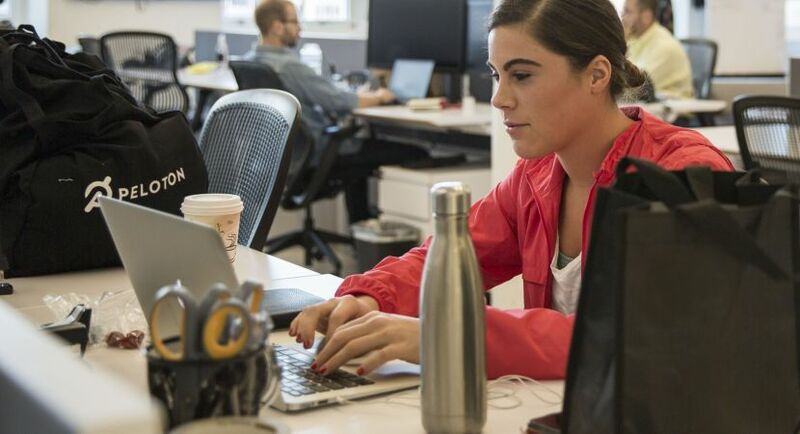 This person will directly support the Director of Ecommerce and work closely with other members of the Bike and Tread agile scrum teams including designers, project managers, and engineers.